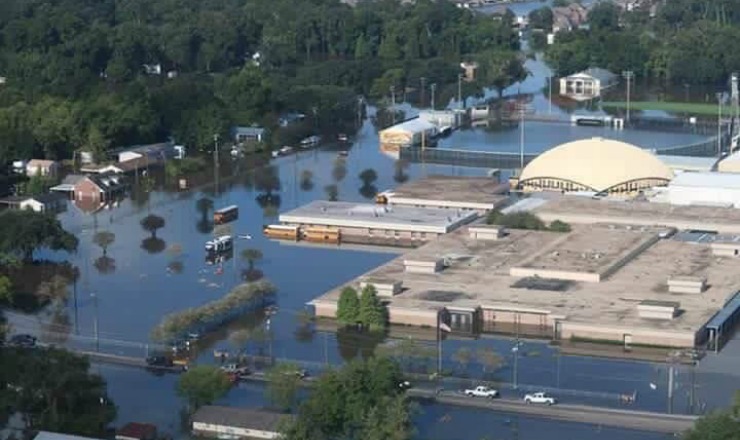 While many Baton Rouge area wrestling schools were adversely affected by the "1,000-year" rain event in August, the general consensus is that of all of them, St. Amant High School, in Ascension Parish, was hit the worst. However, I cannot think of a better set of individuals who can adapt to and overcome such adversity than wrestlers. And I cannot think of a better coach to lead such a group than St. Amant head coach Brian Hess. Hess led the Gators to a 8th-place Division I finish last February, their second best finish ever (the Gators placed 7th in 2008). The Gators could have placed higher if a skin-check inspector had not ruled out a dermatologist's letter stating a wrestler's skin affliction was not contagious. Hess has been on a Facebook video painting the wrestling room walls. 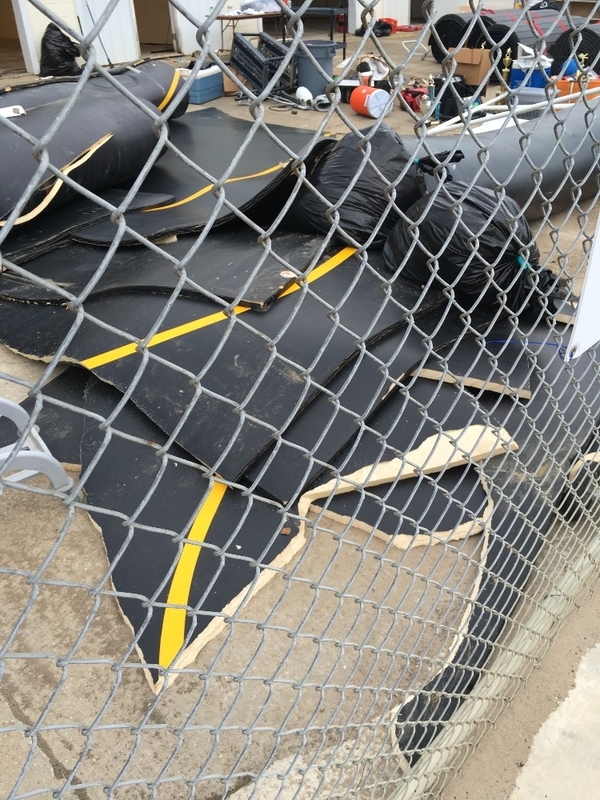 He, as well as assistant coaches Chase Dupuis and Mike Pernat, have been active in "getting the word out" about the predicament in which the Gator wrestlers find themselves. Chase Dupuis started a "Go Fund Me" page which allows viewers to make donations to the team. Donations via the Website are made via a credit or debit card - Paypal is no longer a payment option. 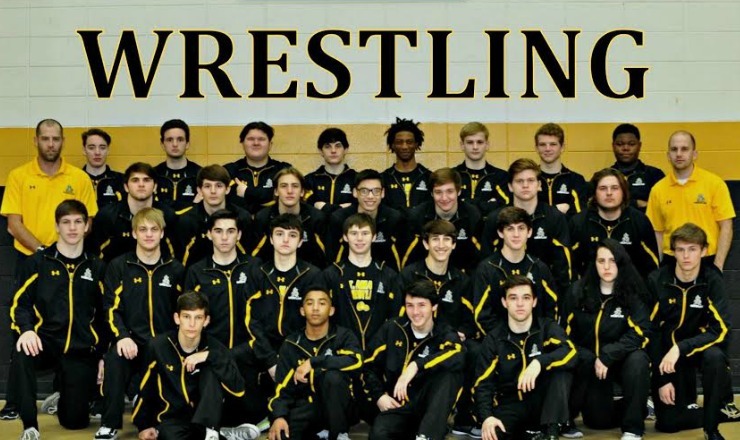 Readers wishing to help the St. Amant Gators wrestling program may visit the GoFundMe page or contact Coach Hess directly at brian.hess@apsb.org or at (410) 430-4255. Preseason workouts started on August 30th, although at that date a location was yet to be announced. For now, according to the Ascension Parish School Board, St. Amant students will attend Dutchtown High School in the afternoons, while Dutchtown students will have classes in the morning. Updates may be found on the St. Amant Wrestling Facebook page. ¹ Intermat, by Palmer, Mark. Interview with Brian Hess, September 15th, 2016.